Home technology videos India to become full-grown 4G power by 2018! 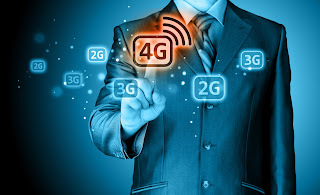 India to become full-grown 4G power by 2018! 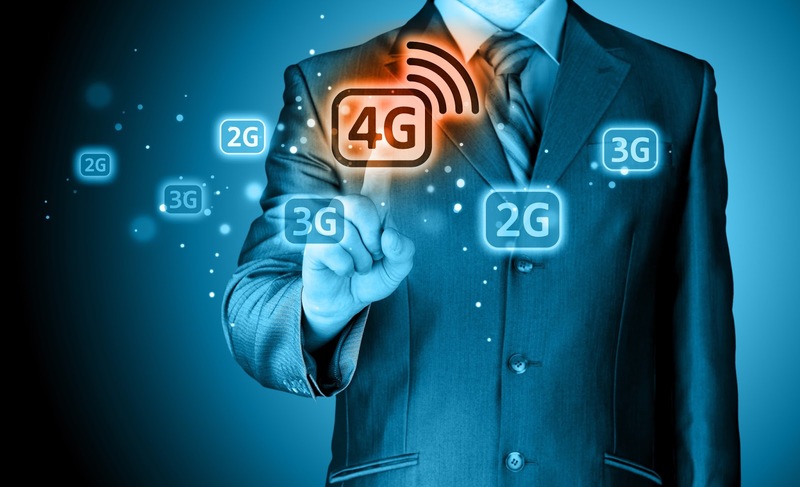 India will gradually move away from being a developing 4G country, overcoming the hiccups necessary to become a full-grown 4G power in 2018, a new report said on Friday. India’s current mobile data subscriber penetration stands at 40% which is expected to double to 80% by 2022, according to Crisil’s predictions. “LTE services have taken the leading role in the unprecedented increase of data users in the past year, in large part thanks to Jio,” the report said. During the quarter ending June 2017, total data usage stood at over 4.2 million terabytes, out of which 4G data accounted for 3.9 million TBs, according to TRAI data.